The EmbodiChair(tm) is the best relaxation support system anywhere. Embodiment is your attitude of well-being. Your attitude is visible as the arrangement of the parts of your body that reflect mood or feeling all the time. An attitude of well-being is a feeling of comfort in your life. Comfort is not complacency, it is com--with + fortis--strength. The EmbodiChair(tm) is the most complete and accurate total-body support system for therapeutic relaxation. ​Also, you can learn about using ordinary pillows precisely for comfortable sleeping positions. ​After you embody ease in accurate passive anatomical positions you can become active beginning with slow conscious movement. Your practice is not a technique to learn but a process where you let go of habits that hurt as you return to natural and loose movement. Over time you will eventually be able to do any activity without creating tension or tightness. You will only need to rest when you are tired. 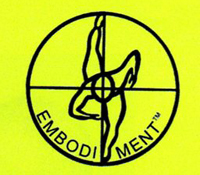 The Embodiment logo is a view of a runner from above. The circle represents the balanced energy of the body. The cross hairs represent centered consciousness that never moves. 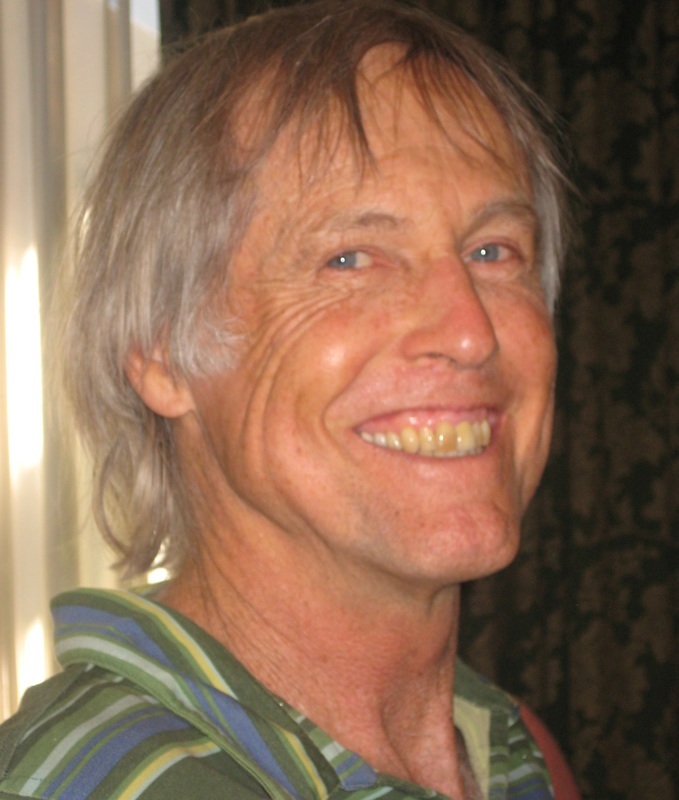 Founder/Director of Embodiment in 1982.